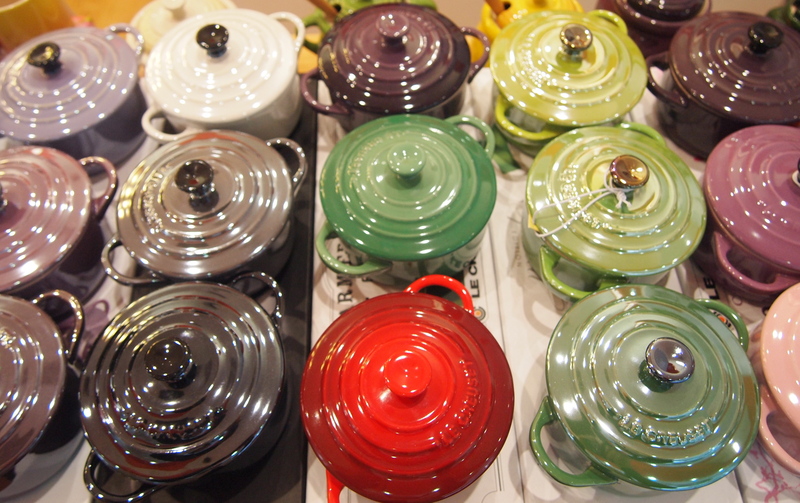 Coming Soon – Cooking with Le Creuset! I’m really excited to announce that over the coming weeks I’ll be publishing a series of posts in which I’ll be road testing some Le Creuset pots and pans and pairing them with some classic French inspired recipes. I was recently in their Sydney flagship store on King Street in the CBD and the variety of cooking equipment and the amazing array of coloured pans in every size and shape imaginable would make anyone want to head straight for the kitchen. Most of you would be familiar with Le Creuset’s signature enamel cast iron pans that were launched in 1925 but you may be surprised to learn that their range of products has expanded considerably and they have some of the finest quality stainless steel and non stick saucepans on the market – all designed with the same flair that Le Creuset are famous for. So stay tuned for the first post in the series – Perfect Caramelised Onions for Pissaladière, a savoury tart from Southern France made with Le Creuset’s new line of non-stick cookware. so jealous. 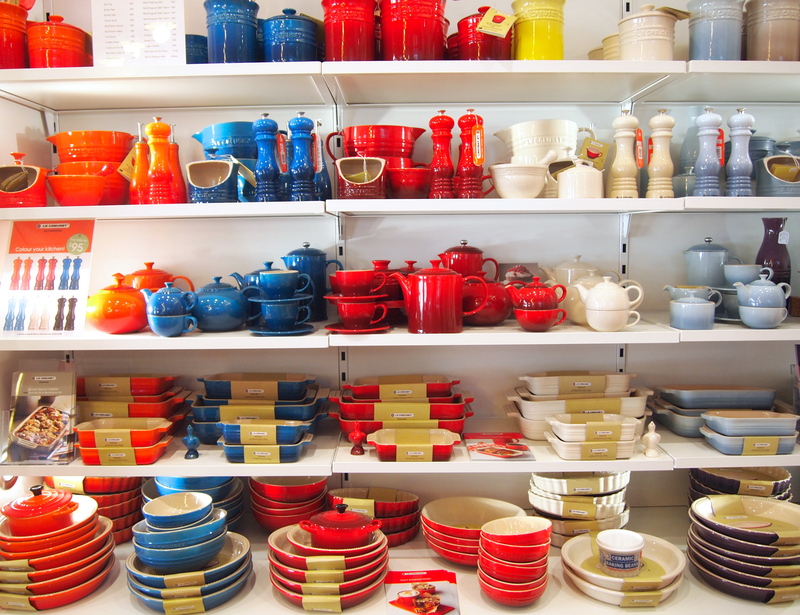 Love Le Creuset.